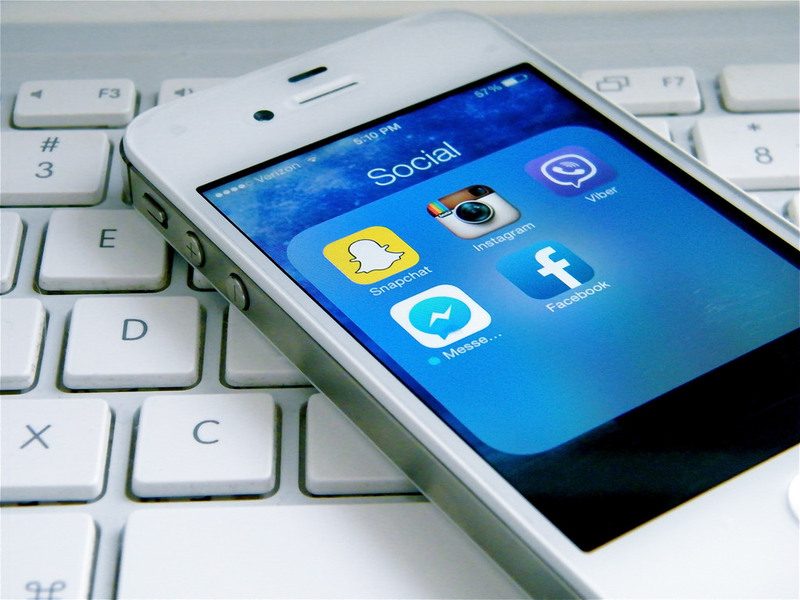 Social media is a modern-day phenomenon – a runaway success. Companies flock to social media platforms to promote their latest products and services. Celebrities interact with their fans directly with social media. Sharing, updating, commenting and interactions are being done on a scale that has never been seen before. Still, there are skeptics who think social media is more noise than signal. If you are one of those who are not sure of the direct benefits of social media for business, we’ve listed some reasons that might change your mind. Online marketing has come of age. Traditional marketing tactics are falling and a new era of digital has dawned upon us. Instead of forcing your message in the faces of a broad audience who mostly don’t want to hear what you have to say, you can now service those with the intent to actually ‘commerce’ with you – thanks to social media! But hey, technology is a bind. All we need is a good slogan and a billboard! Anything that’s interesting goes viral – pretty fast. This speed and instant popularity, is a risk as well. On the flipside, there is a wealth of social media platforms that fit almost any kind of business. You can spread your message to the world in minutes. You can latch on to industry trends, interact with followers and share your content. This happens every second, every day and that’s what makes social media, an exciting challenge for your brand. If you think social media is too fast for you, you should avoid! Social media is a great platform that offers modern businesses with a wealth of opportunity to not only talk about what you do, but interact on a personal level with your customers. It enables you and your staff personas to humanize your brand and grow your market share. But if you like to keep your opinion to yourself and leave the ‘chats’ to your competitors, you should avoid social media! If you can’t measure it, you shouldn’t do it. Splurging your marketing budget at the wall of options available to you isn’t a strategy. Actually it’s a huge waste of resources. Fortunately we have many tools at our disposal that can help businesses to monitor and measure the results of our online efforts. But why care about statistics and analytics reports when you’ve an infinite marketing budget, right! Avoid social media! Various studies have shown the power of social to drive direct traffic to your website. This happens by sharing useful information with your followers and keeping them interested without being overly promotional. Remember 80/20 rule where 80% of the time you should be interesting, useful, and humorous and continually providing value to your audience. Avoid social media if you don’t want increased traffic to your site. It depends on how to interpret, but Social Media posting has strong correlations with higher rankings. With Google’s recent Twitter alliance you can bet they are starting to index, search and scrape data from Tweets. That can only mean good things for active Twitterati – not for you. You don’t need Twitter to index your content. Avoid social media if you believe in being the turtle and not the hare! We’re a planet of socially active creatures. Being socially active (in a digital sense) makes you look good, gets you found and allows people to empathize with your brand. It gives a trust signal that you’re human and worth dealing with. But yeah, you believe brands matter for toffee companies to make money. Right? Avoid social media!